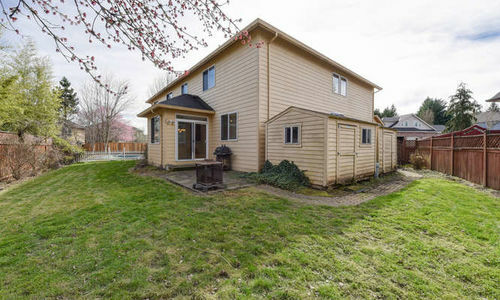 Welcome to 13721 NE 46TH AVE – Vancouver, WA. 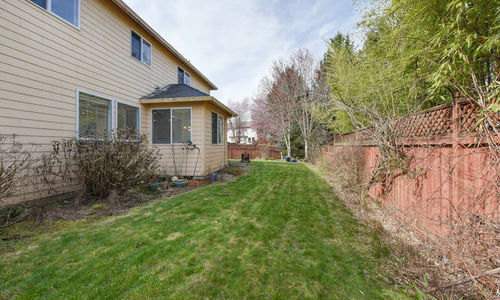 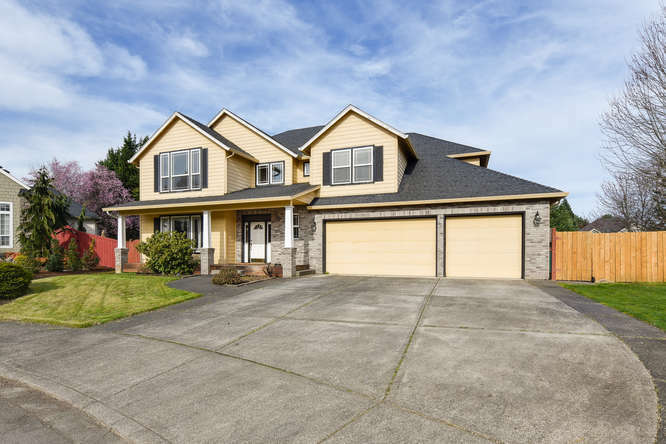 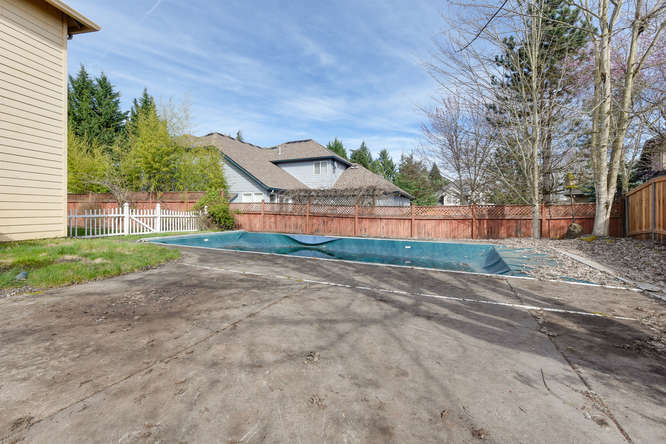 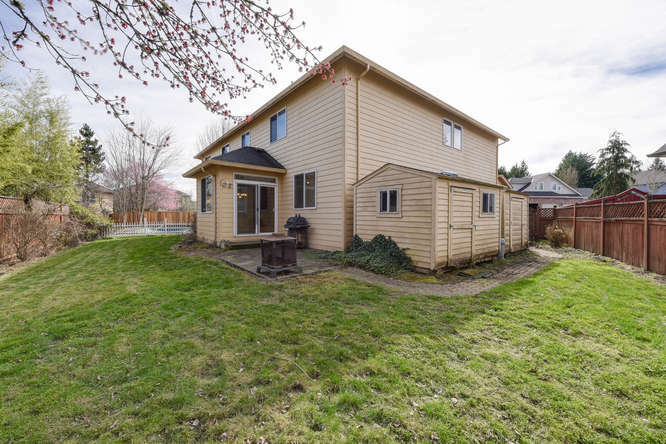 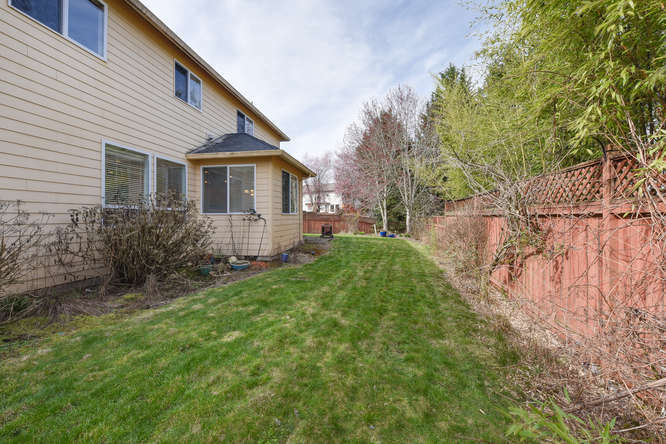 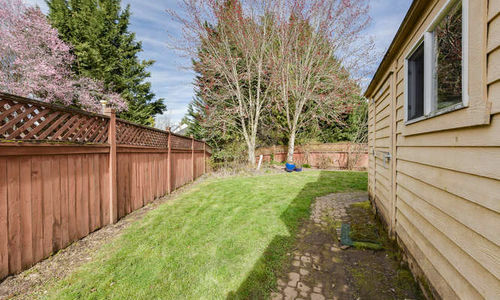 Located in desirable Highland Park neighborhood, this Vancouver home features 5 full bedrooms (including one on the main) plus a bonus room upstairs. 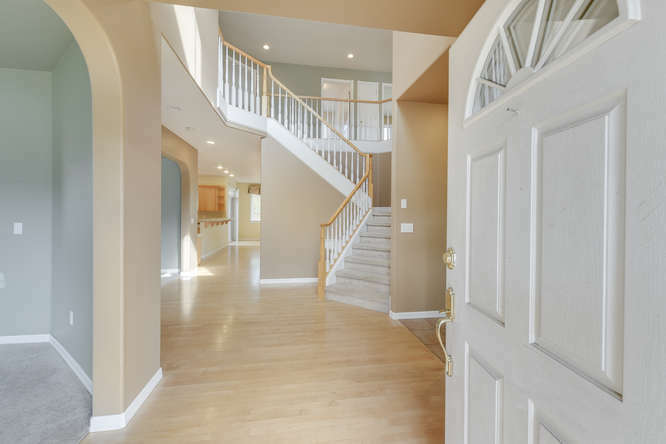 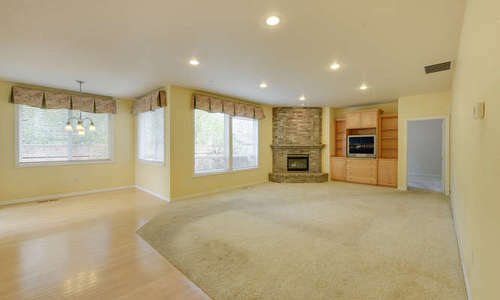 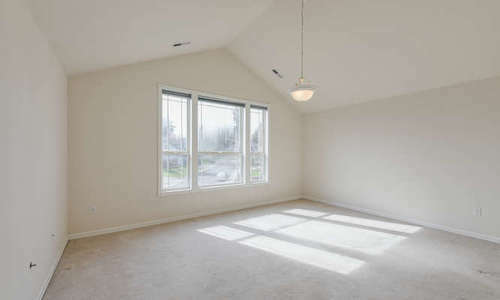 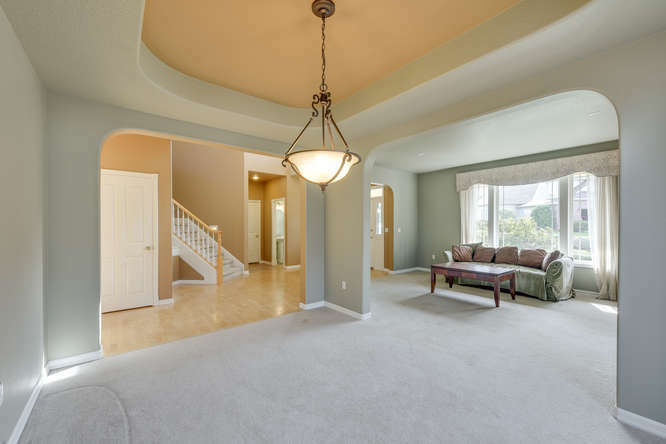 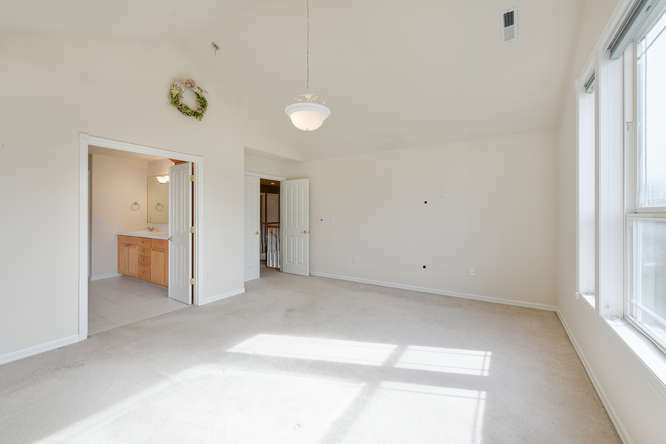 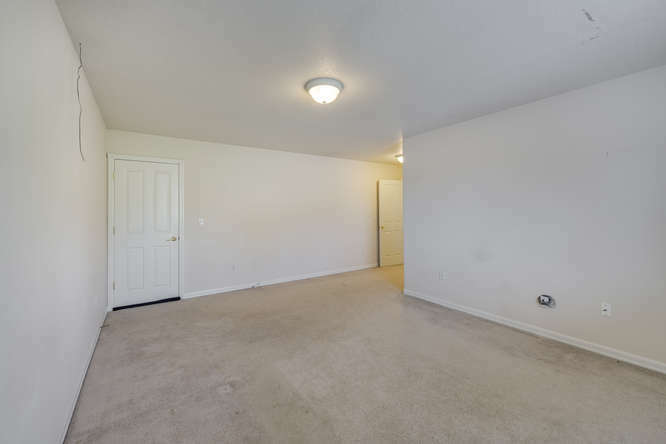 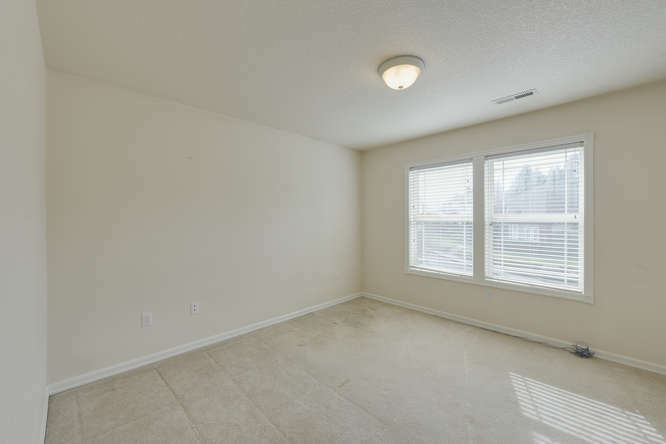 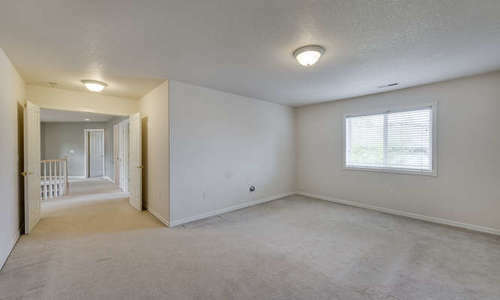 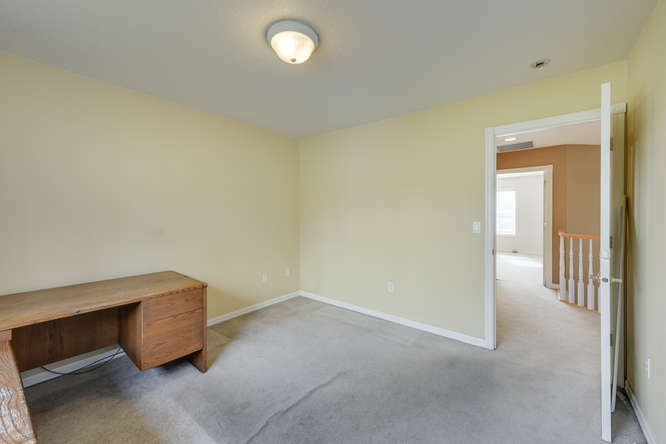 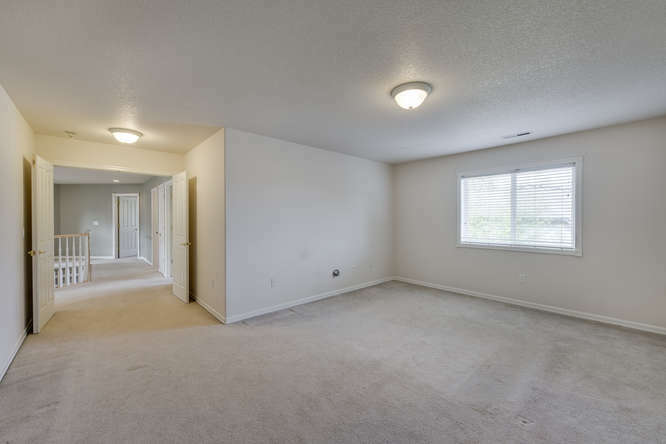 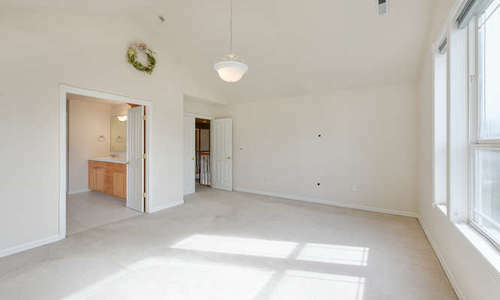 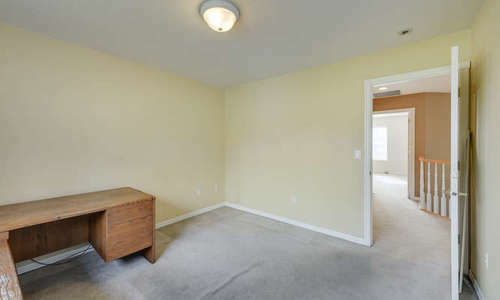 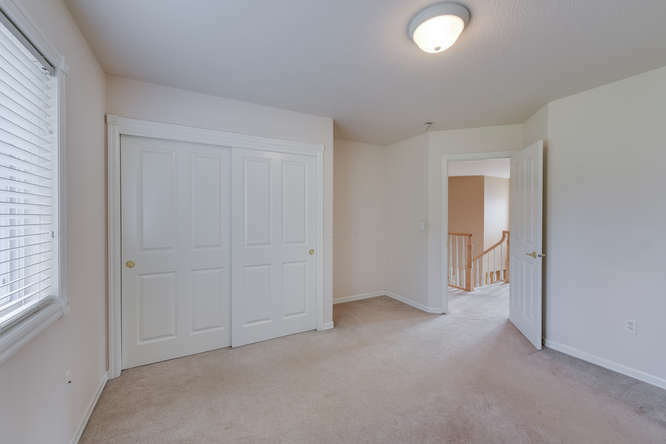 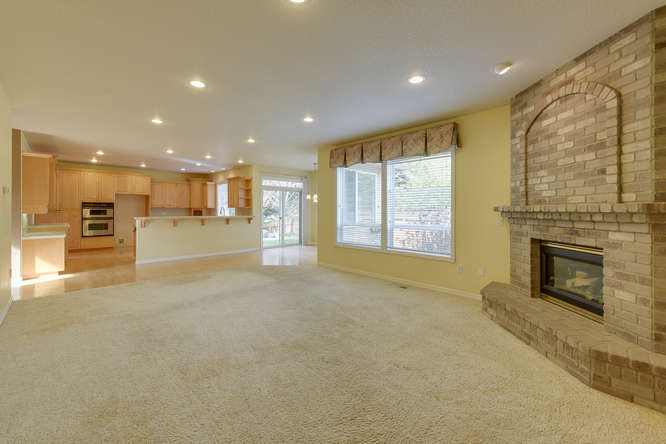 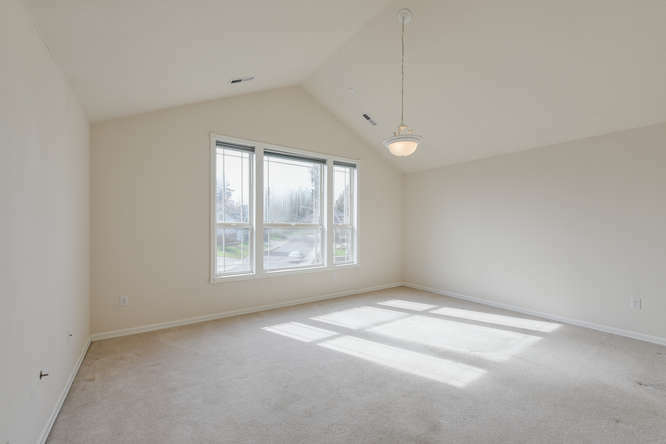 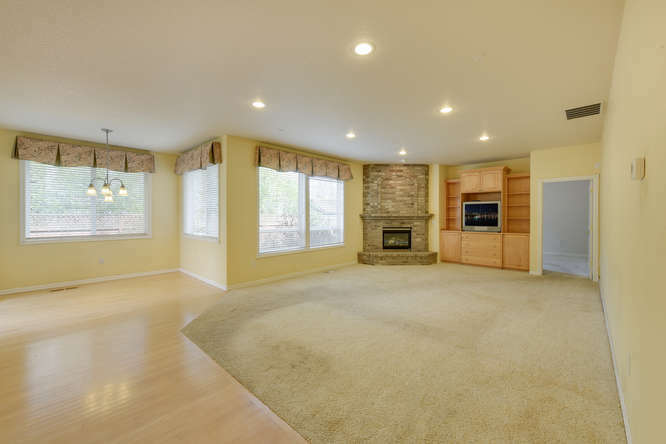 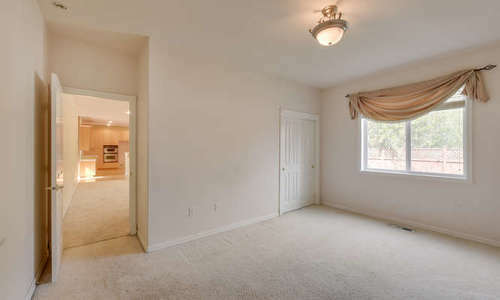 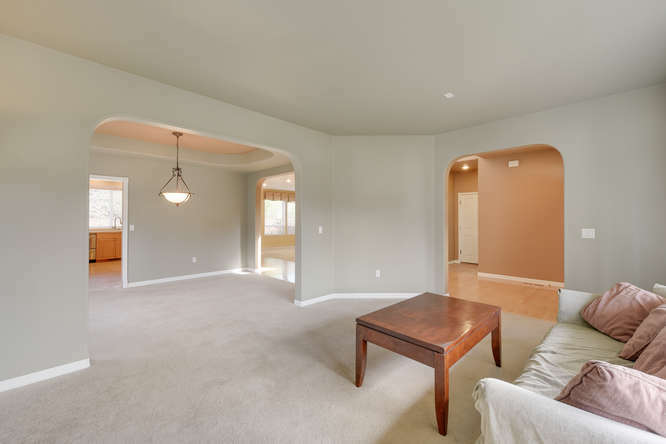 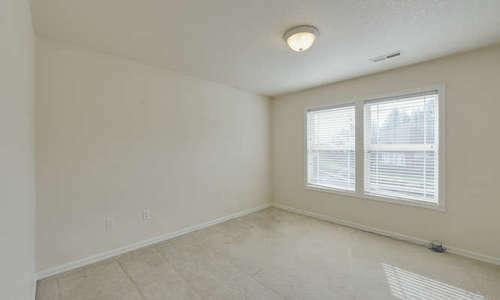 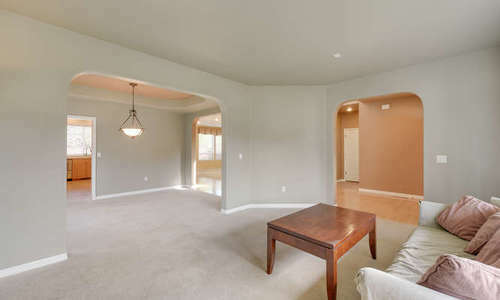 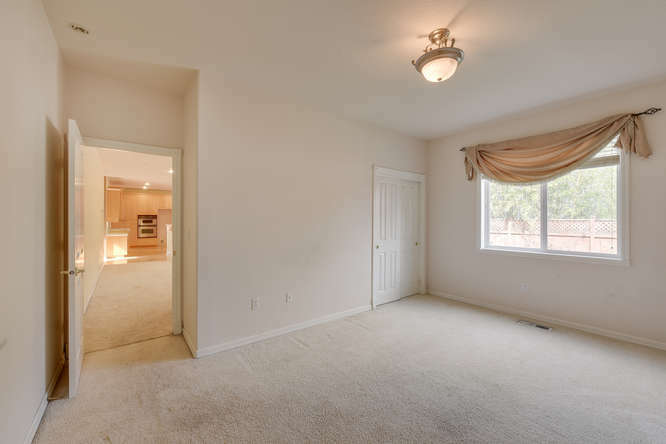 Enjoy the spacious open floor plan and large windows with lots of natural light. 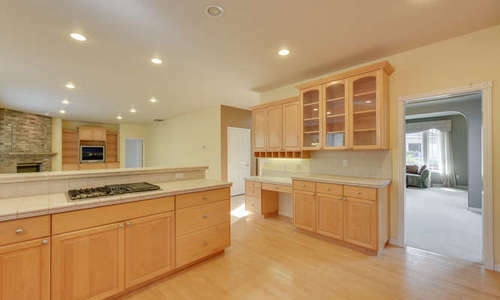 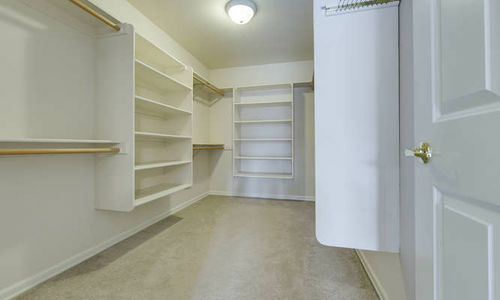 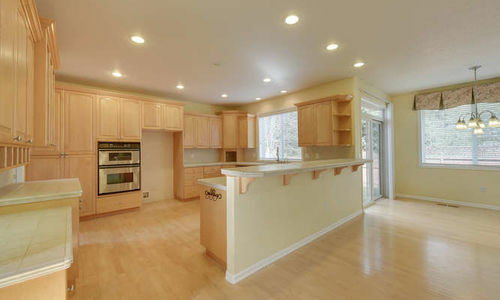 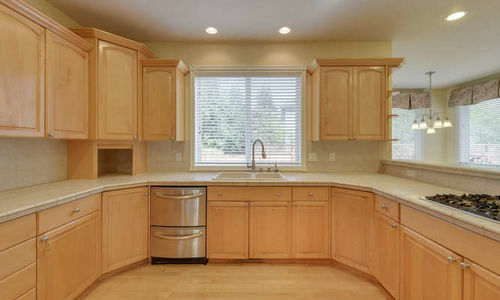 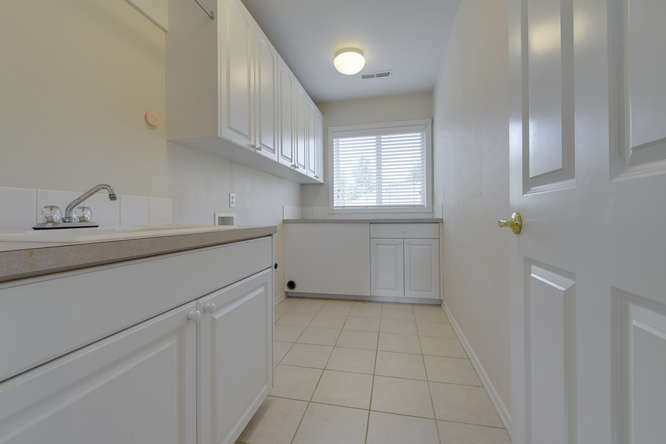 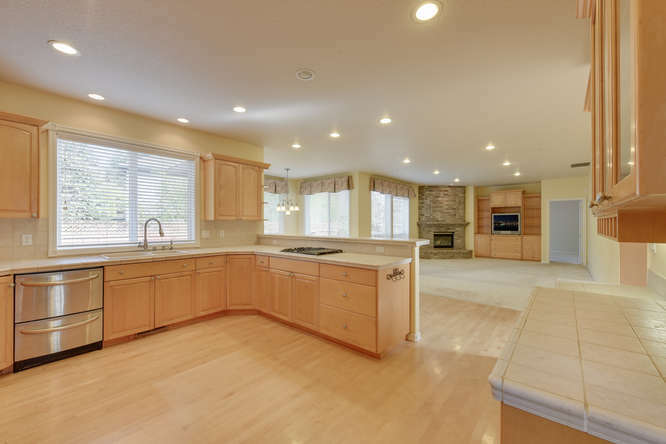 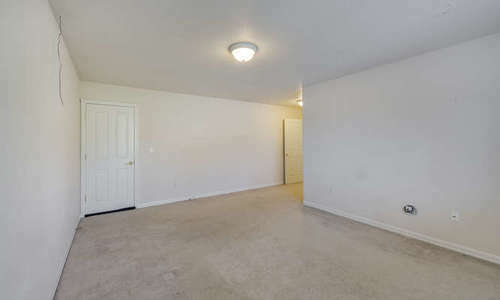 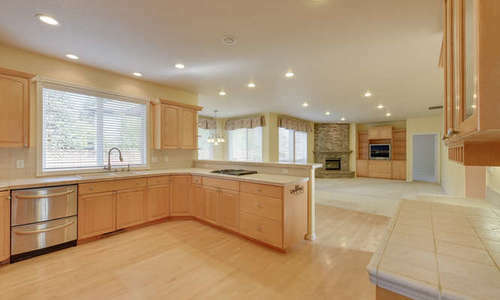 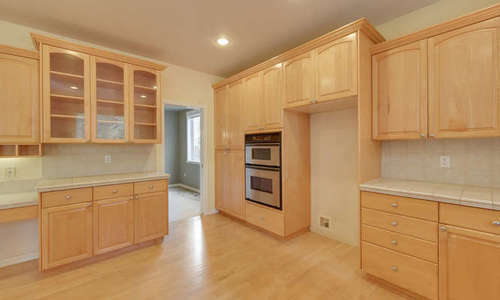 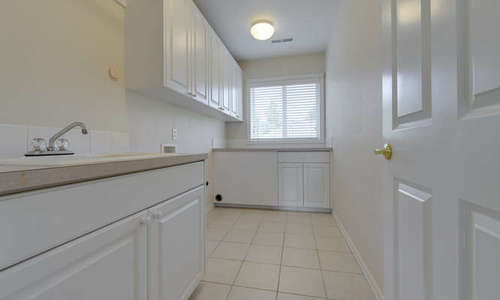 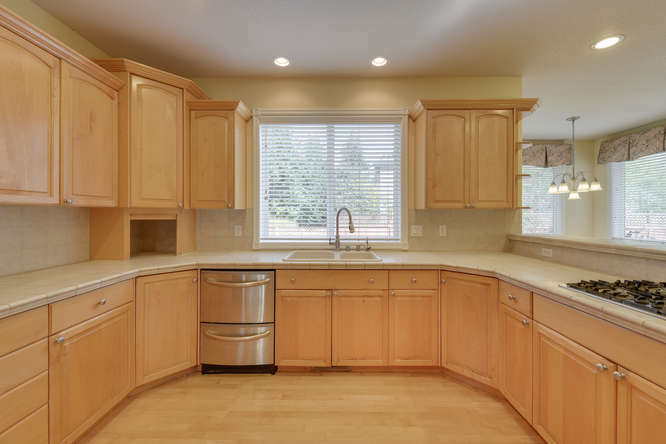 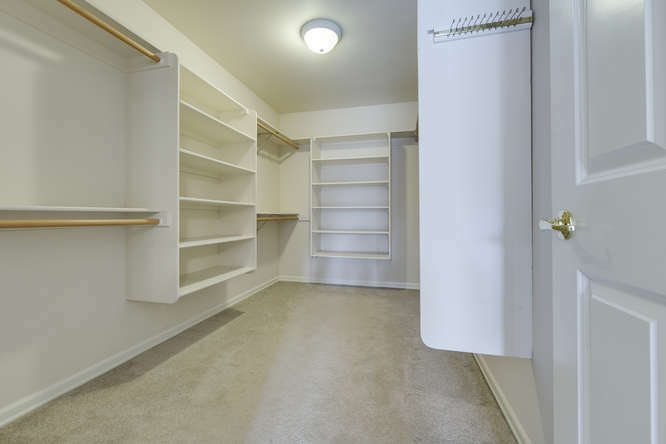 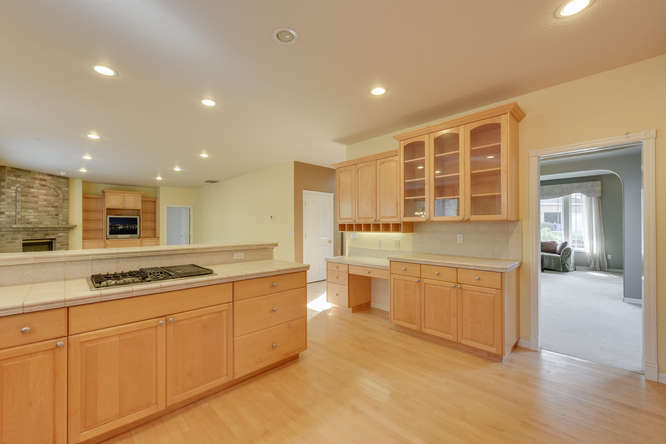 Huge kitchen has loads of cabinet space, stainless steel appliances and a built in pantry. 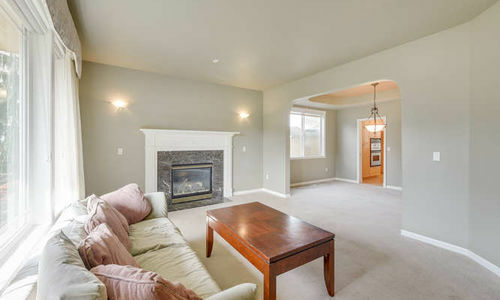 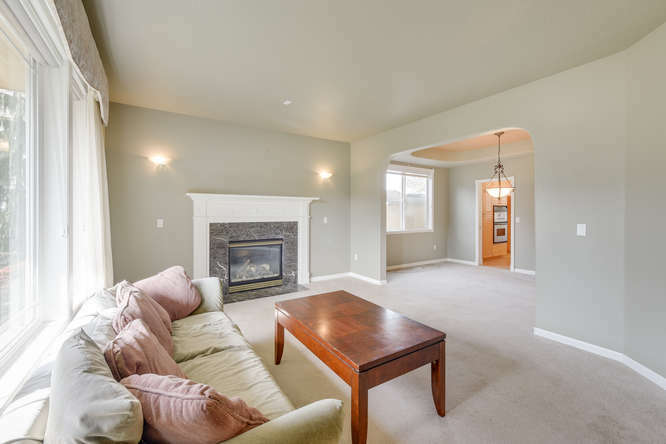 This Vancouver home also featured two gas fireplaces. 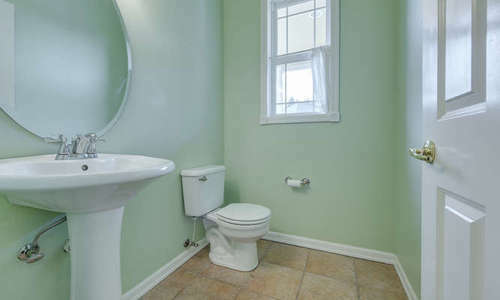 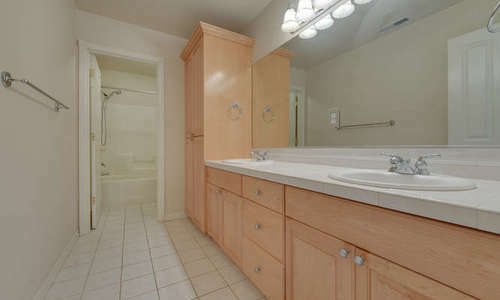 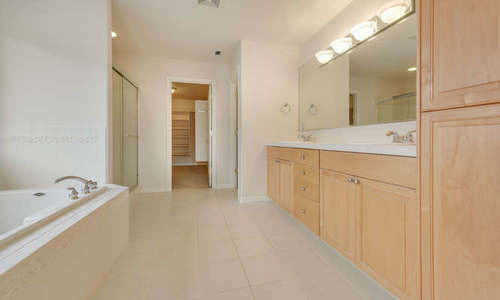 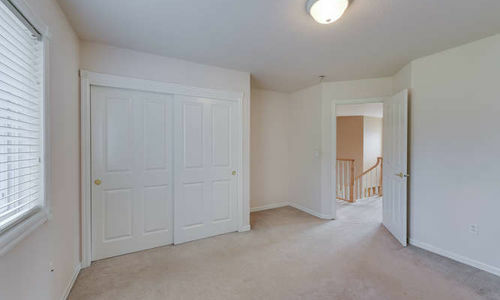 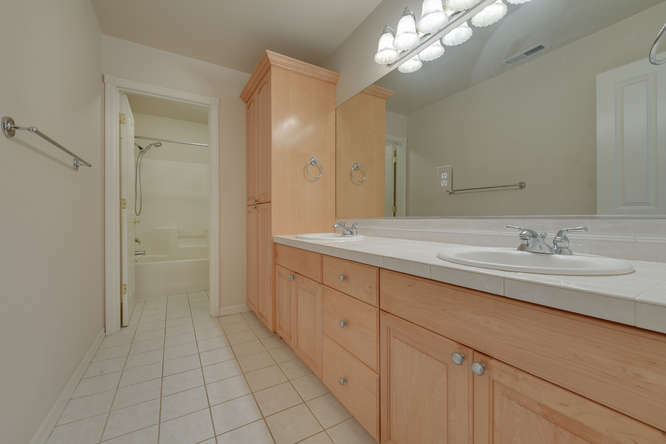 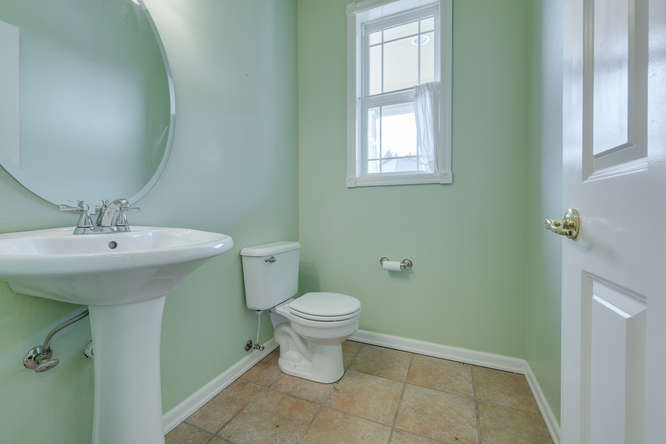 The vaulted master suite hosts a jetted tub and large walk in closet. 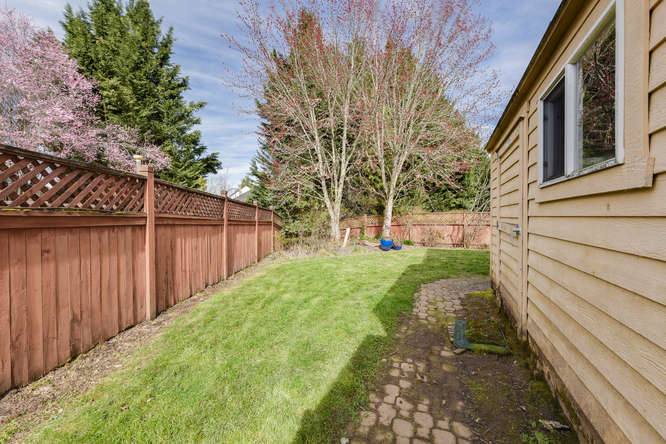 This home also had a spacious 3 car garage and completely fenced backyard. 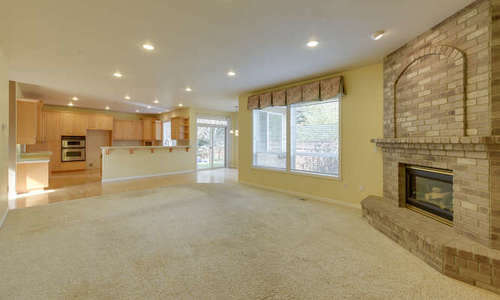 Needs some TLC, so no FHA or VA buyers. Being sold AS IS, seller to do no repairs. Please contact us below for more information on 13721 NE 46TH AVE or to schedule a private tour. 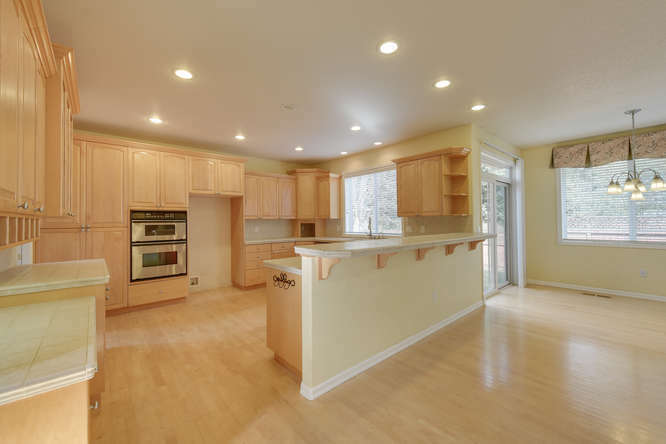 Don’t miss our immersive 3D virtual tour. 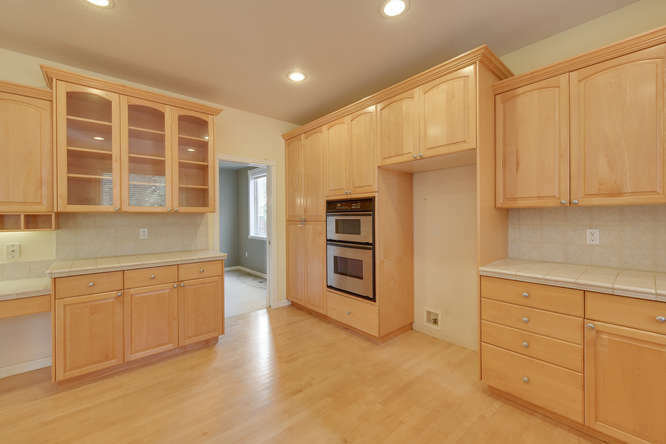 Click Here For Our 3D Tour!